In my quest for personal growth, I listen to a podcast every day during my afternoon walk with the Pips and the Pabs. Lately, I have been studying about how to connect with others. As an INFJ, I love the deep meaningful conversations, but struggle with small talk. 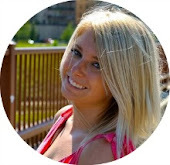 It's beneficial for me to have a few questions in my back pocket that I can bring up to learn more about others - because that's what connecting is all about! "If you had a magic wand that made time and money of no consequence, how would you spend your time?" This is an awesome question because it really gets to the heart of what is important to someone. What gets their heart palpitating. What excites them! 1. Helping others, volunteering, spreading God's Word. I know some people barely "get through" their language classes in school. I, on the other hand, would be happy to spend all my time studying vocabulary and honing my grammar skills. Like this guy - my former Spanish teacher and his awesome family. Bonus: he gets to study language AND use it to spread the Gospel. If I could wave that magic wand, we would be off on my dream vacation, which involves dragging my family to a beach in Costa Rica, or downtown Buenos Aires to study Spanish for fun. If I could wave that magic wand, Pippa and I would be on a video chat every day with a native speaker, paying to learn more Spanish. That's my passion. And I really want to pass that on to Pippa. So yeah, I know I'm not a native speaker, so the Spanish I speak with Pippa is not going to be perfect. I know that the best way to learn a language is immersion in the culture. I know that! I want that! But, I have not yet reached the magic wand stage of my life. I'm working on it, though! In the meantime, I am using all the resources available to me fo' free! Podcasts, websites, library books, and Spanish language toys. 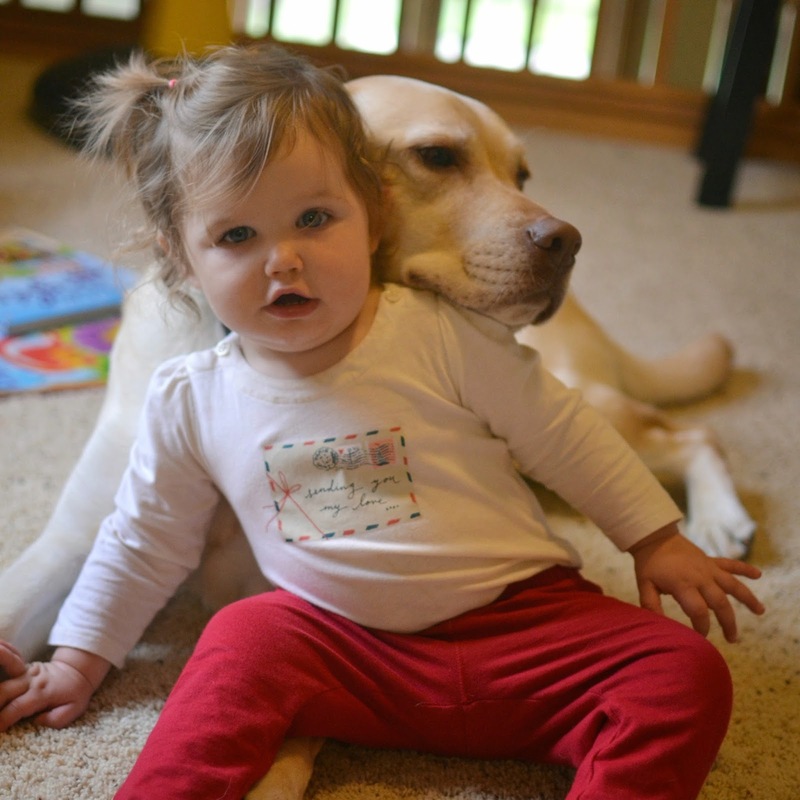 Keeping my own language skills fresh so I can speak more confidently to my 1-year-old. That's why I'm dedicated to making Spanish a priority in Pippa's childhood. It's my happy place. The answer to my magic wand question. What about you? 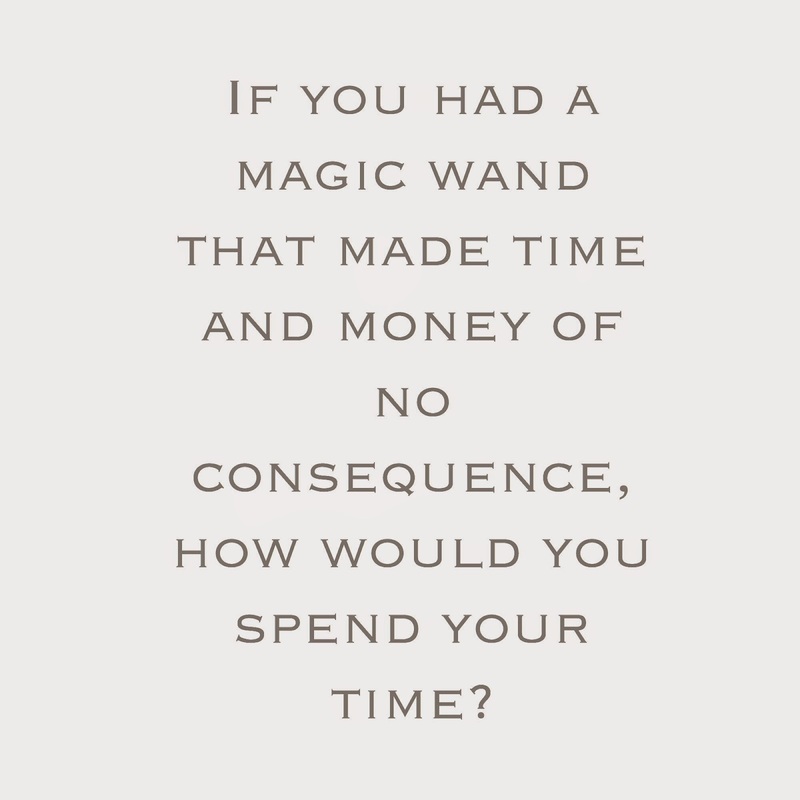 "If you had a magic wand that made time and money of no consequence, how would you spend your time?"